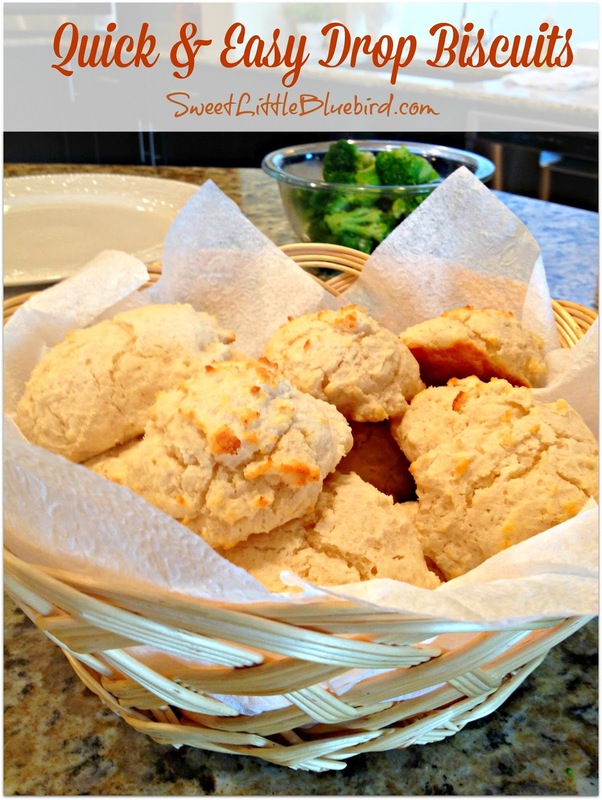 Today I am sharing one of my favorite go-to biscuit recipes that is quick and easy, always a hit. 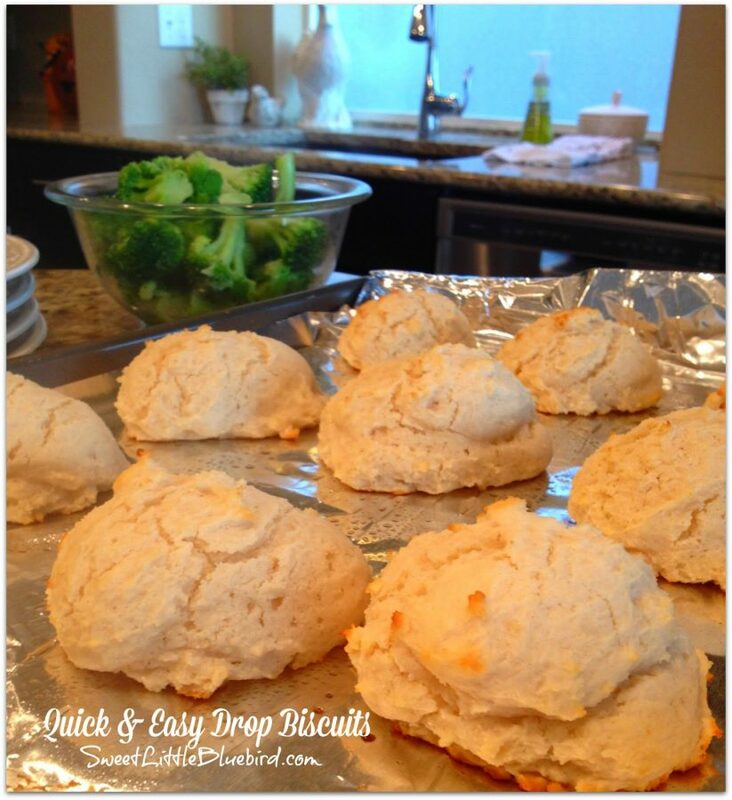 No roll, no fuss biscuits from scratch, that come out perfect every time. Tender, flaky….delicious! Preheat oven to 450 degrees F. Spray a cookie sheet with non-stick cooking spray. In a large bowl, mix all of the dry ingredients (flour, sugar, baking powder, cream of tartar, salt). Next, add milk and butter, stirring until all dry ingredients are just blended- it’s important not to over mix. Drop large heaping tablespoons (I use a medium size Pampered Chef scooper) of batter on cookie sheet. Bake on middle rack of oven for approximately 10-12 minutes, until tops and edges begin to turn golden brown. 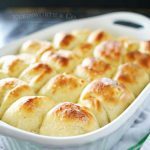 Remove and serve warm with butter, honey or jam. Enjoy! Recipe makes one dozen. 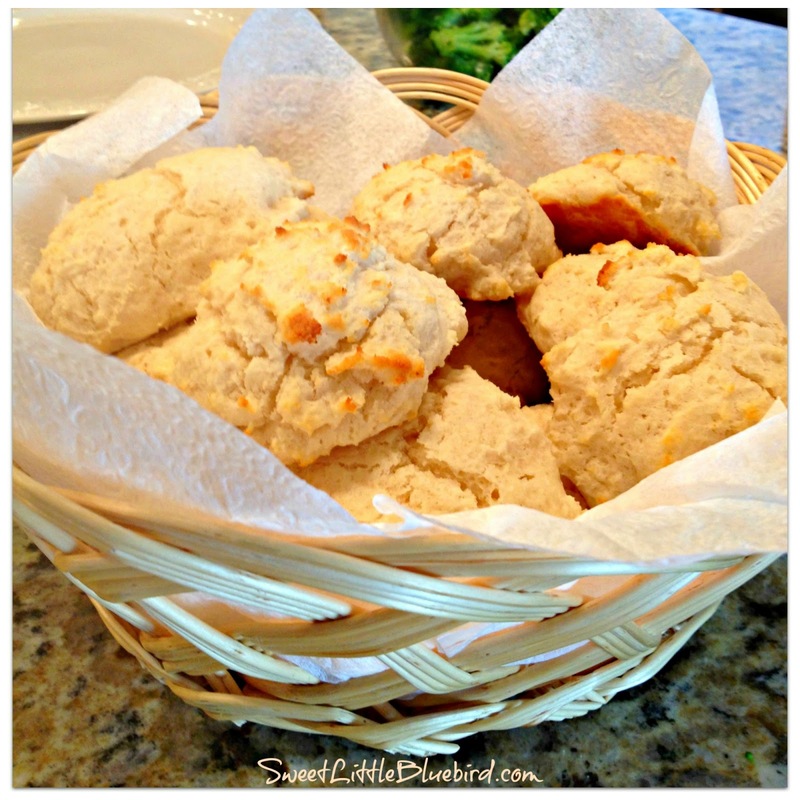 If I wanted to change these to Cheese Biscuits, any idea how much cheese I would add? LOVED THESE BISCUTS!!!! 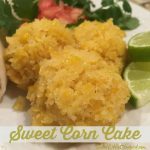 My husband is allergic to dairy so I substituted with coconut milk and they tasted great. Thank you! Just have to comment again, I have made these time and again. 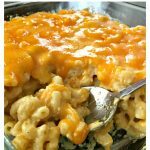 Quick, easy to whip up, delish- LOVE!! 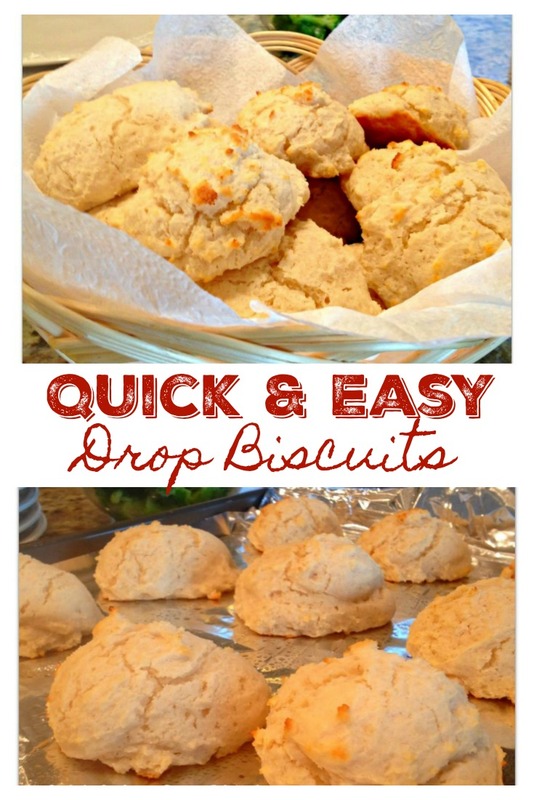 My go to recipe for drop biscuits!! I made these tonight and apart from my parchment paper smoking in the oven, these were amazing! All 6 of my kids loved them! Quick and easy! 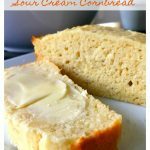 Is it necessary to add cream of tartar or is there a substitute than can be used?